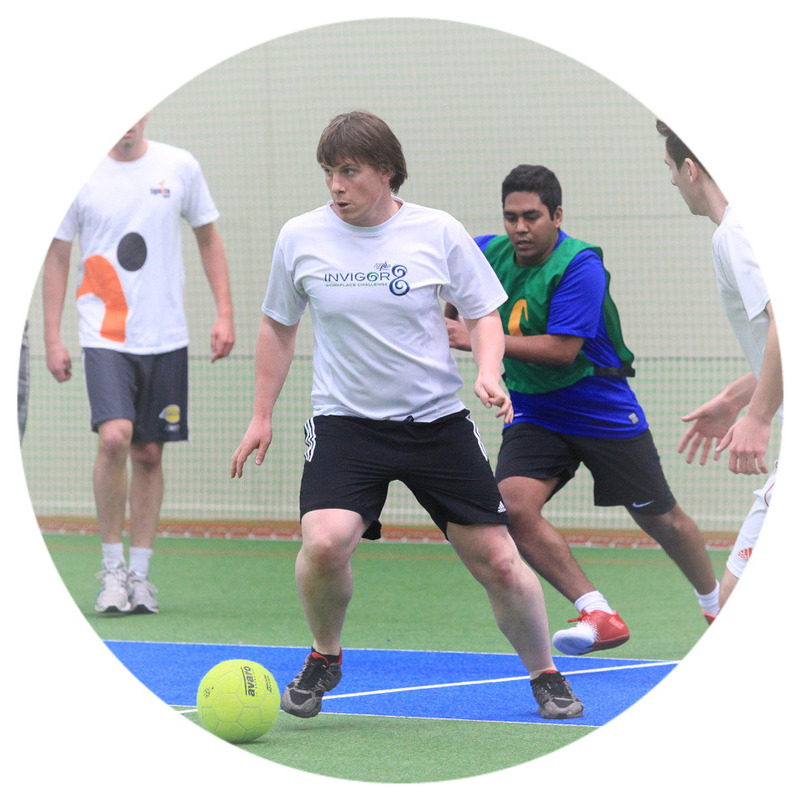 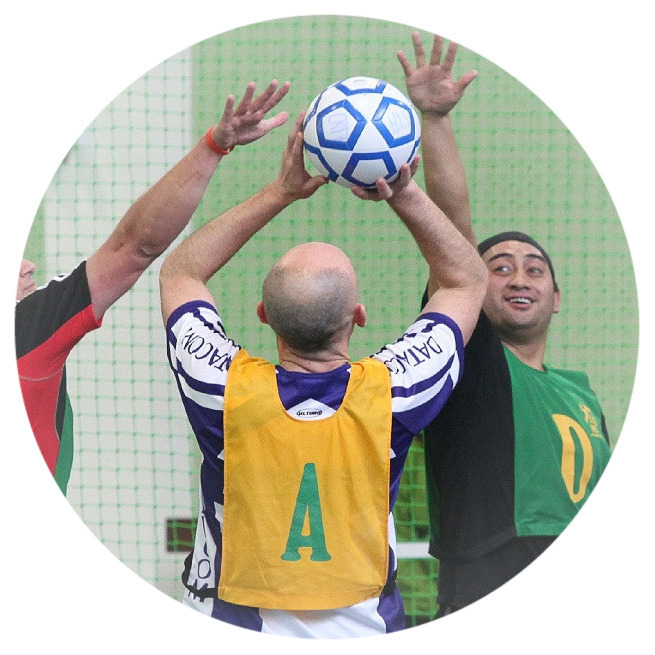 Enjoy a social game of your preferred indoor sports at our purpose-built facility. 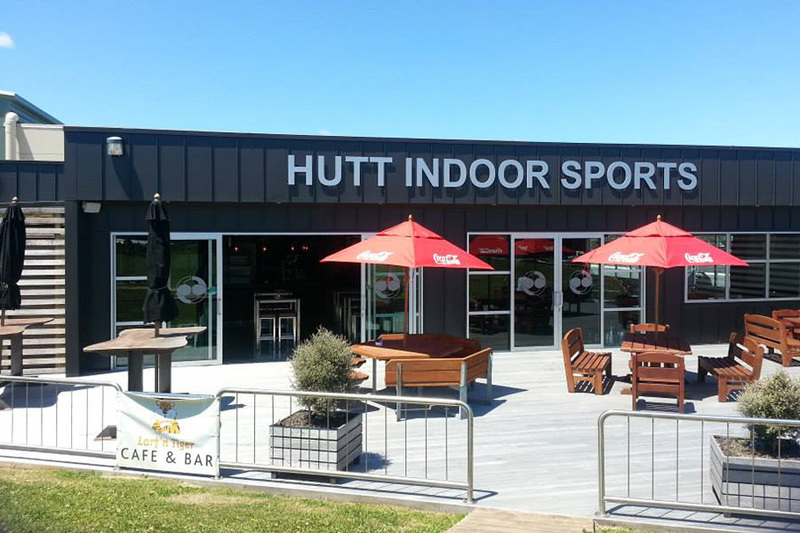 Come and enjoy a relaxed drink and a bite to eat after your game. 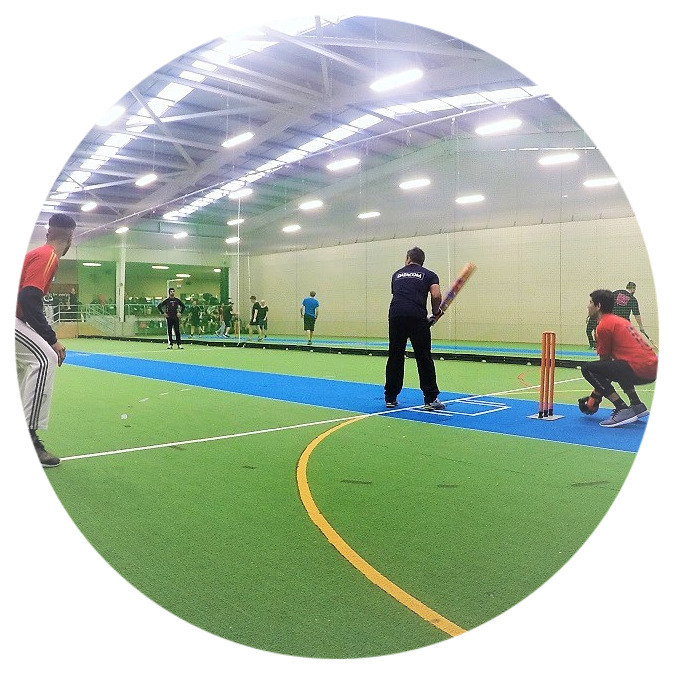 Larf n Tiger serves healthy, fresh Cafe food to visitors of the Hutt Indoor Sports Centre. 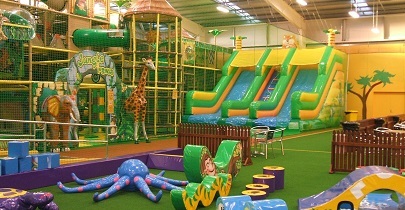 With ample outdoor seating its the perfect place to watch the kids play on a sunny day, with a coffee. 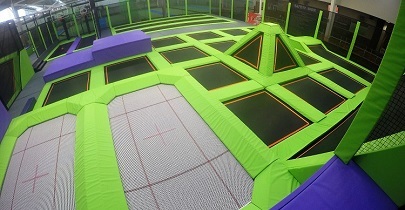 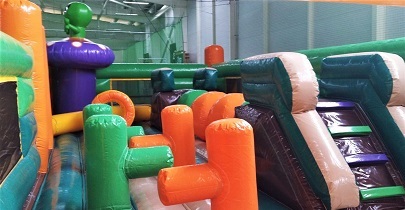 Jumperama Trampoline Park – Fun whether you’re a first timer or trampoline enthusiast!